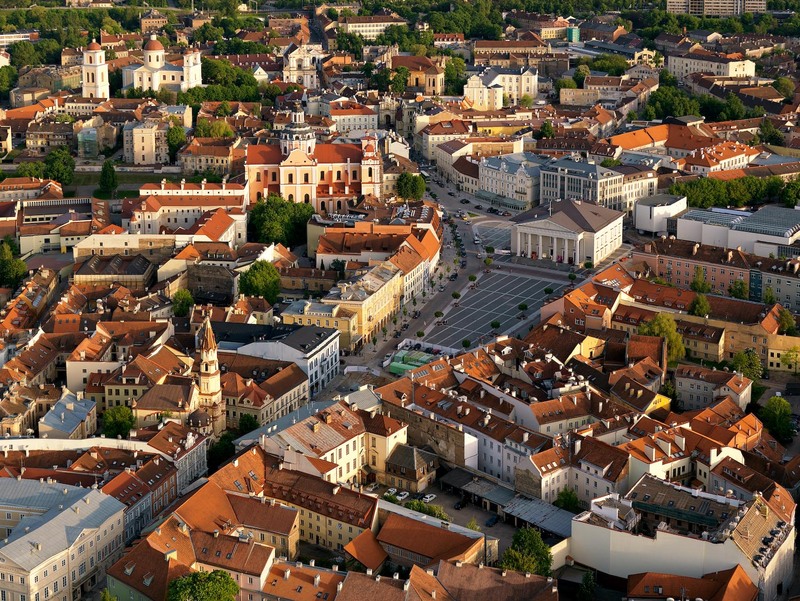 Lithuania’s capital and largest city, Vilnius is located on the Neris River in the southeastern part of the country. Since its founding in 1323, the city has been a hub of European trade and culture, and now is an important industrial, commercial, and transportation center. The old section of the city contains many buildings that survived heavy bombing and German occupation during World War II (1939-1945).